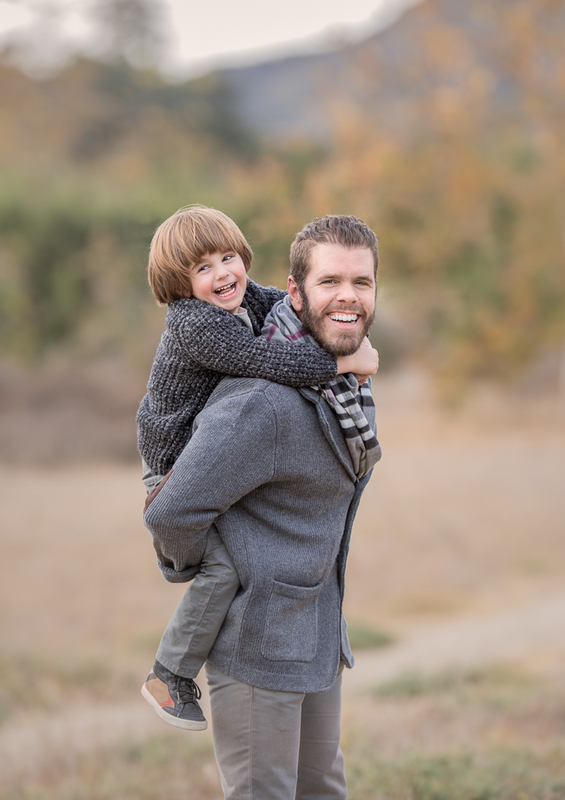 Christmas-themed family photography shoot with Perez Hilton and his kids. Famous blogger Perez Hilton brought his three kids to do a festive end of the year season happy holiday Christmas-themed family photography shoot with Oxana Alex Photography. 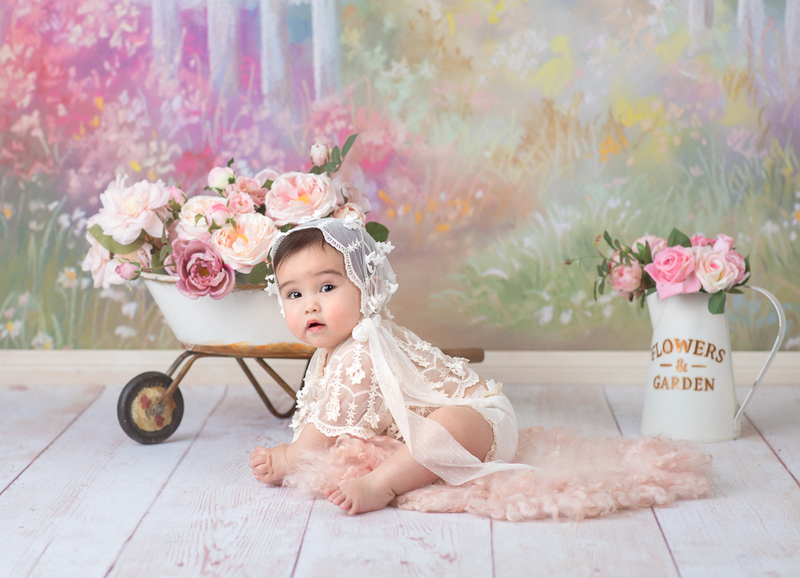 Much has changed on the family front for Perez the past five years, amplifying the reasons to engage a professional Los Angeles family photographer for a Christmas photo session. Perez Hilton is now a beaming happy father of three. Arriving with their father to the photo session were kids overwhelmed with joy. Son Mario Armando III, four, and daughter Mia Alma, two, recently welcomed another member to their family late fall 2017 with the October birth of sibling Mayte Amor. Together we trekked a small fun-filled expedition to find a photogenic Southern California canyon background. The family photography focus was to be toned down, naturalistic, no frills family Christmas photos. Apart from a little fake snow that is. This being Southern California there is rarely if ever need for winter clothing, rain isolating materials or other items associated with more colder places this time of the year. We are indeed fortunate to reside in wonderful Southern California. The obligatory Christmas tree, presents, pine cones, Rudolph´s navigation lantern and a wooden red-nosed reindeer to play with added a merry sparkle to the yuletide shoot. We opted for photos of the entire family as well as individual shots of each of the kids with their adoring father. We hope to see you back soon for a collective cake smash session or any other photo ideas/themes the family want to engage in. 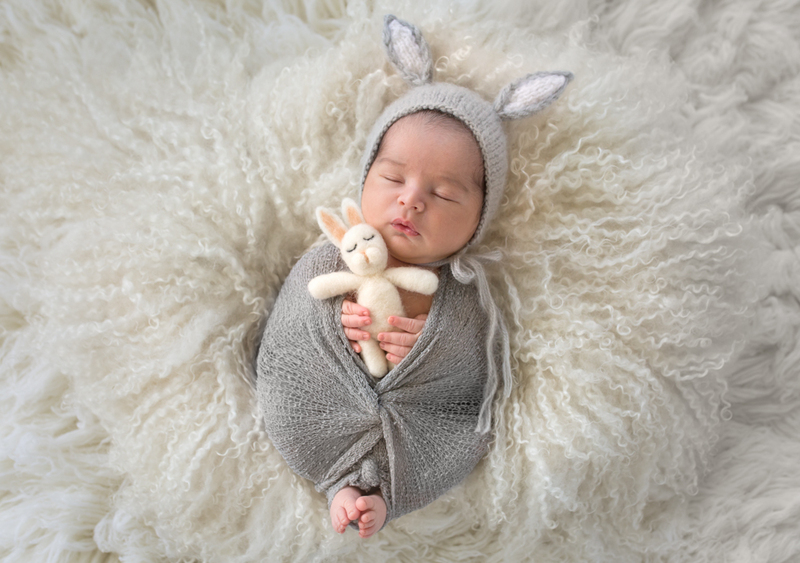 A natural born star in the making – first Los Angeles newborn baby photography. I just recently arrived to bring joy to my family. My mother and father love and adore me. That much I know already. It is a proven fact of my life. From the instant I was born and I bet for a long time before I came into being they loved little ME. 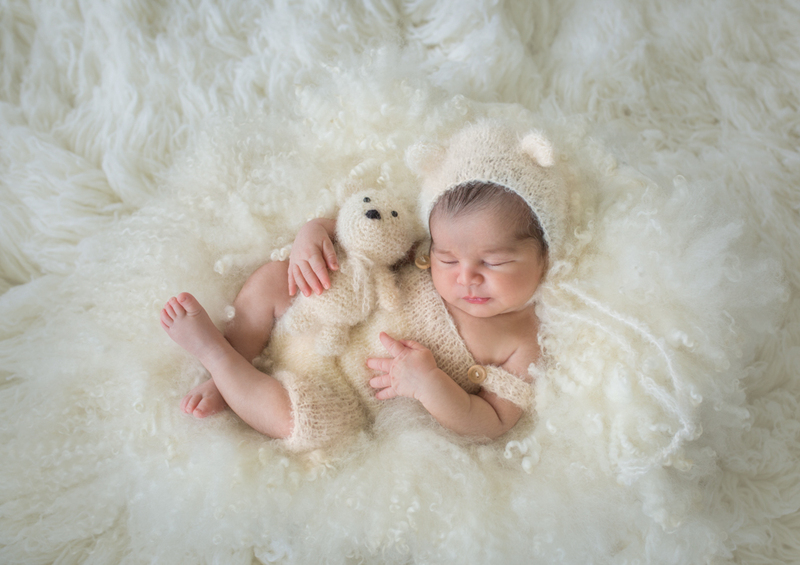 I don´t even have to work up a pose for this Los Angeles newborn photographer. Everybody is happy with the way I am au naturel. I just have to be my sleepy self to take care of this baby photography business. No big deal Mrs. 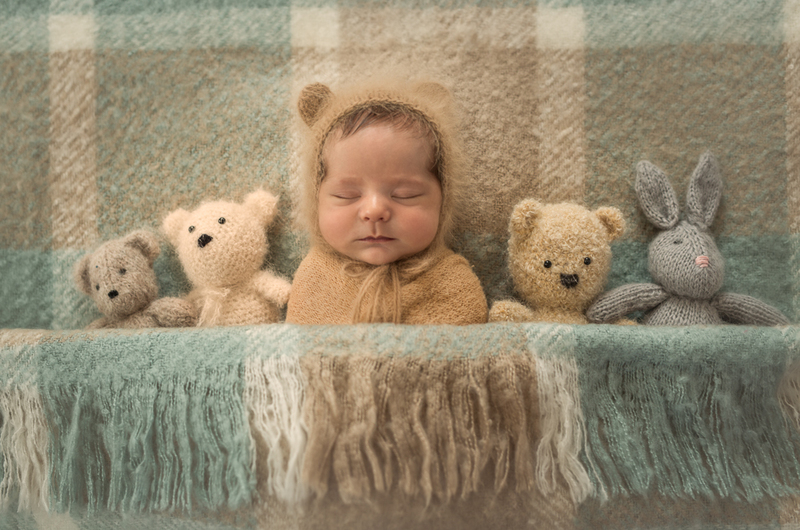 Newborn baby photographer. I got you all covered on this photo-shoot. You all know who is the new talk of the town. Little adorable me who is a natural born star. I have only been on this planet Earth for a short while but I know I got a lot of names already. Apart from my real name I go by darling, baby, precious, dear, gorgeous, beautiful, cute, love, pumpkin to name just a few. And that tally will rise…I know there are plenty more where those nicknames came from. 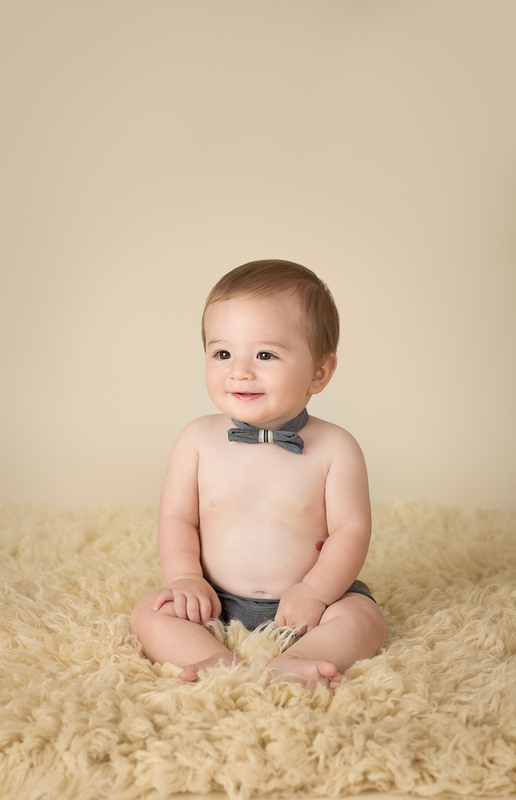 Back to my first Los Angeles baby photography session. 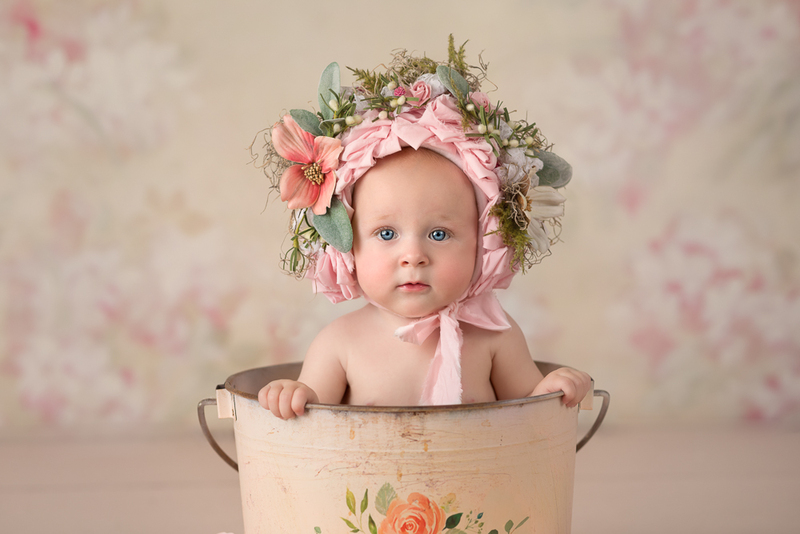 I think my parents called her Oxana Alex, and that she specializes in newborn, baby and family photography. Here in the sunny city I was born into. Los Angeles. In wonderful California by the sea they say. In almighty US of A, land of the free and home of the brave. That sounds alright to me. I can live with that. I love soft and furry things. Like these blankets to lie on and as cuddly companions. Pets and animals are my favorites. Alive and barking as well as these stuffed toy pet buddies. I already have quite an impressive collection. And there will be many more to come. 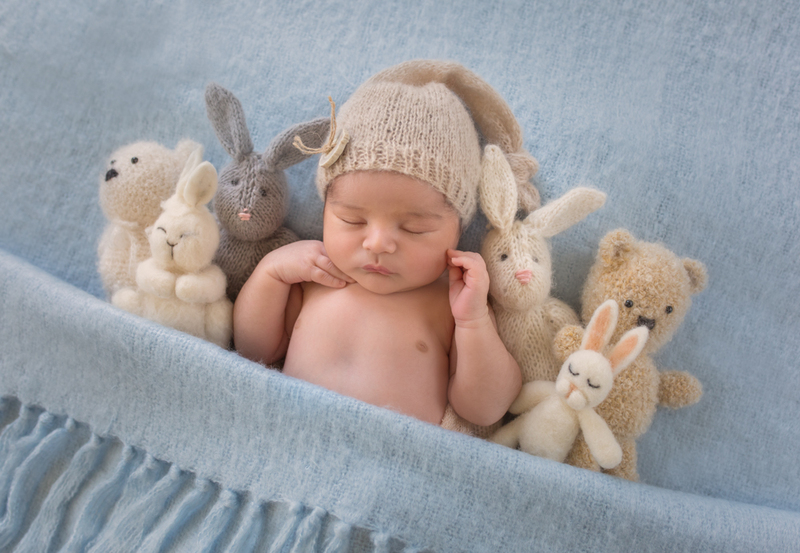 I will bring them all to my next baby photography session. Or to my first cake smash. I almost said kale smash. After all, I was born into Los Angeles. 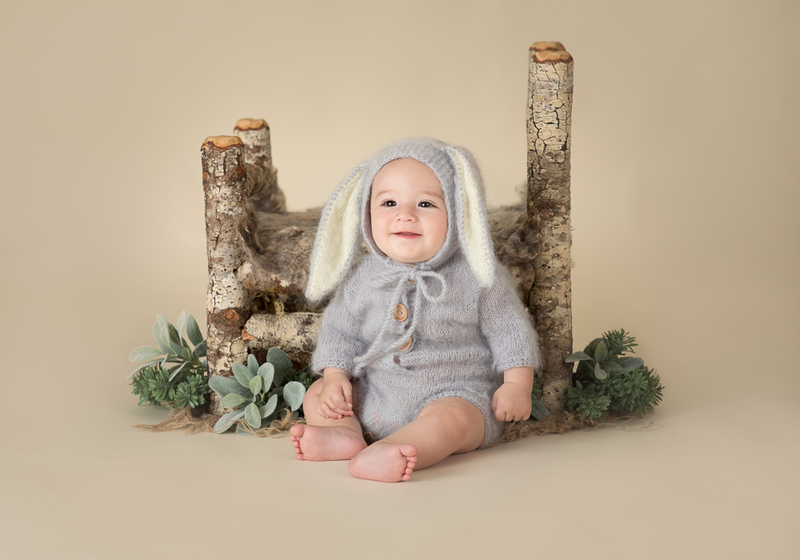 I love the soft organic wool clothing this Los Angeles family photographer provides me with. Thank you Oxana Alex. The temperature here is warm, but I like to be prepared for the cold. Happy that Los Angeles is not in the artic region. But I want to go visit snow areas when I get older. Skiing in Big Bear or Mammoth. Or all the way to Lake Tahoe. 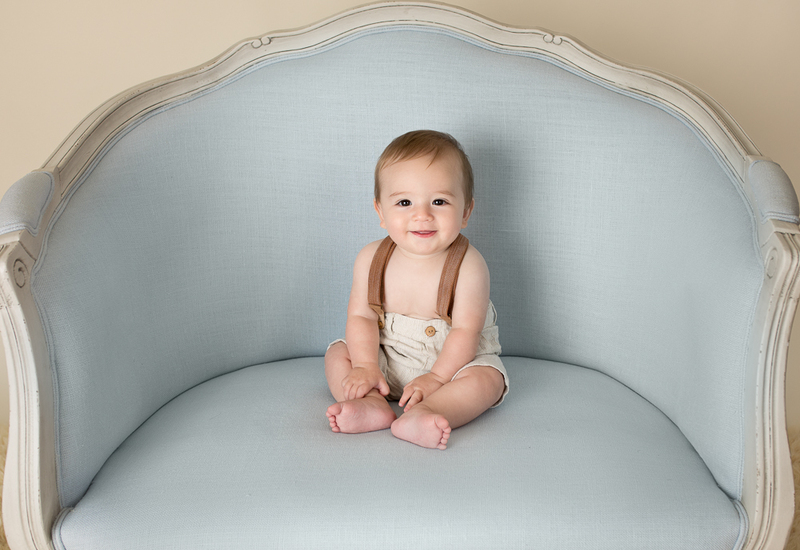 But for now I am happy to be resting here in this comfortable Brentwood newborn photography studio. Napping time. My parents and Oxana Alex watching over me and taking pictures. What an easy gig this is for me. A natural born star in the making. Aloha! 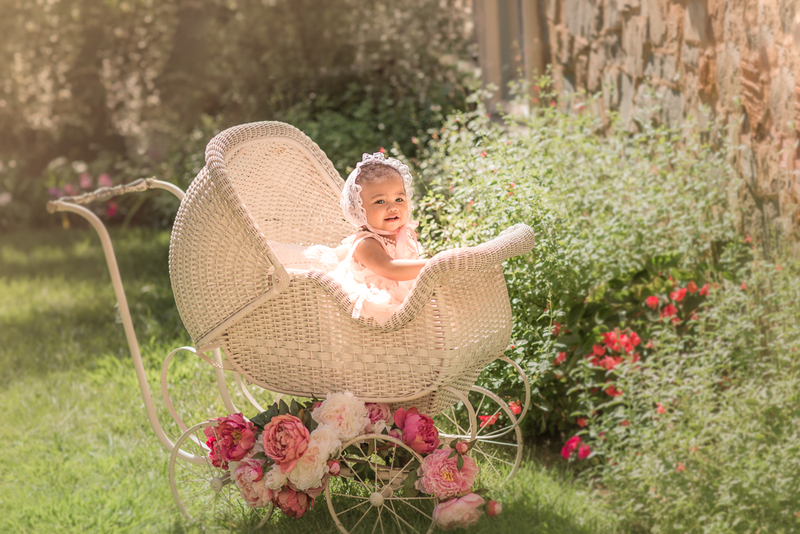 Indoor & outdoor session with Los Angeles maternity photographer Oxana Alex. 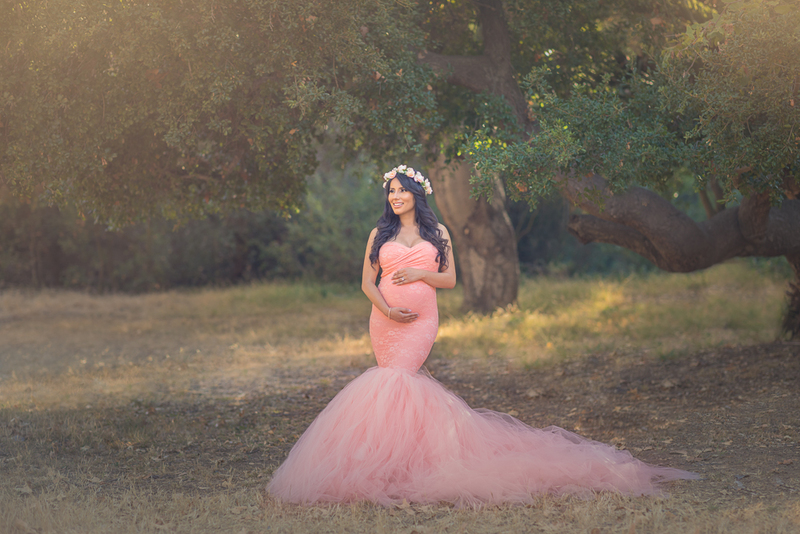 Maternity photography is elegant and beautiful, a unique opportunity to take care of the story from the beginning. 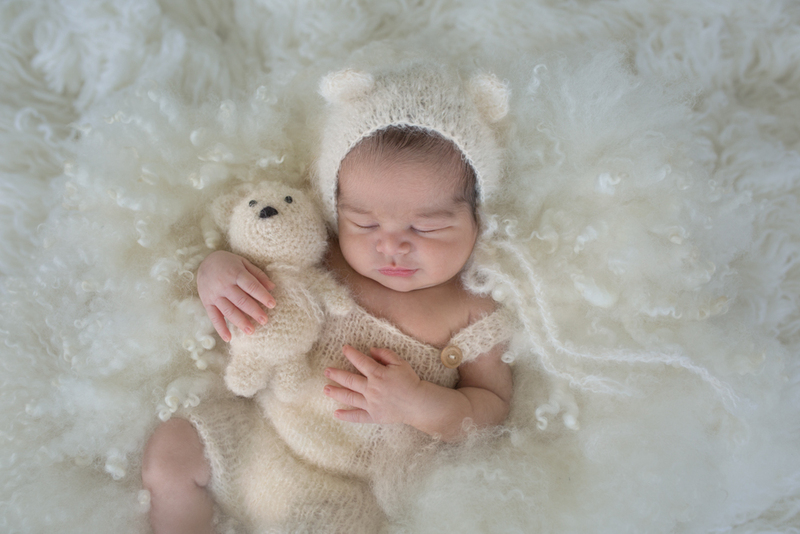 To capture visualized memories from the pregnancy phase leading up to the much anticipated arrival of the newborn baby. Many say (and I do agree wholeheartedly) that women are never more beautiful than when they are pregnant. It is not always that the pregnant mother-to-be feels like this, but there is extraordinary beauty to the process of creating a new life. Anyway, it is very worthwhile (I would say essential) to document this period of life in the best way possible. 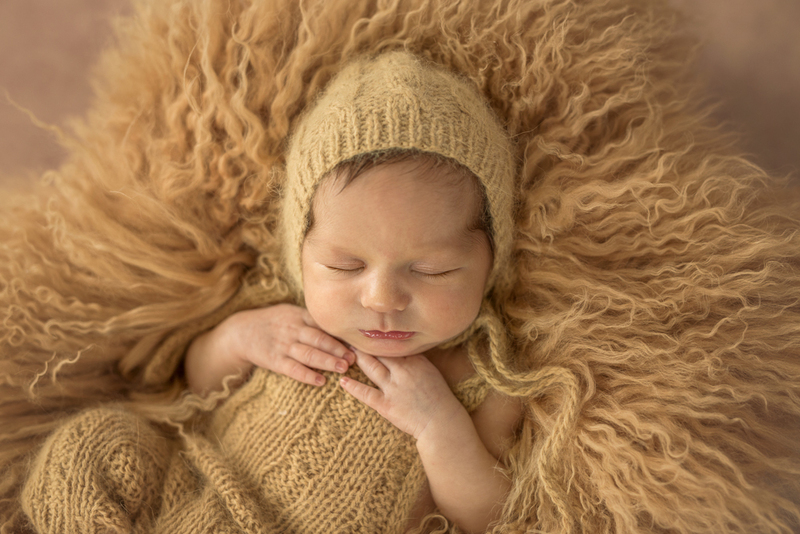 The golden rule to achieve maternity photo success is with a professional photographer specializing in the field. 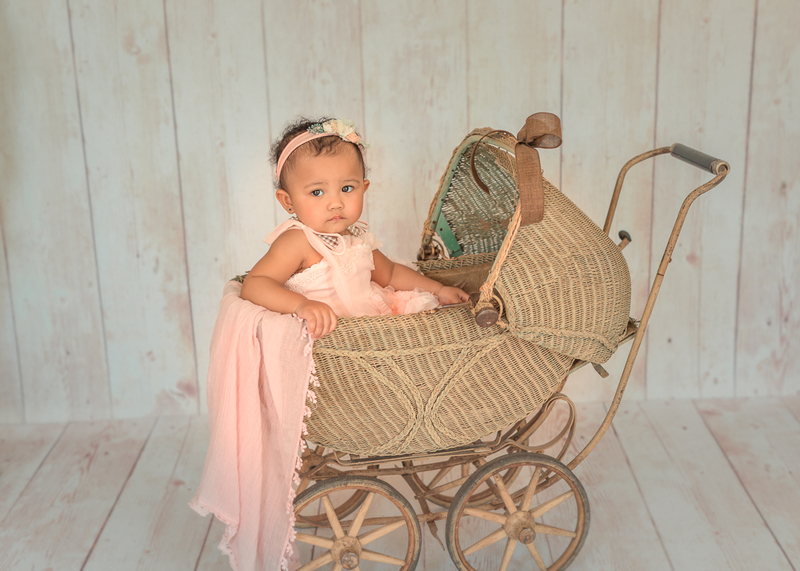 You want a maternity photographer that truly understands the process, who nurtures and makes you feel comfortable in order to bring out the best and also caters to your particular wants and needs for the session. All my Los Angeles pregnancy photos are taken with an innate focus on elegance and aesthetic beauty. Many clients also opt to incorporate some ageless and classic black and white photography in their maternity or family photography sessions. 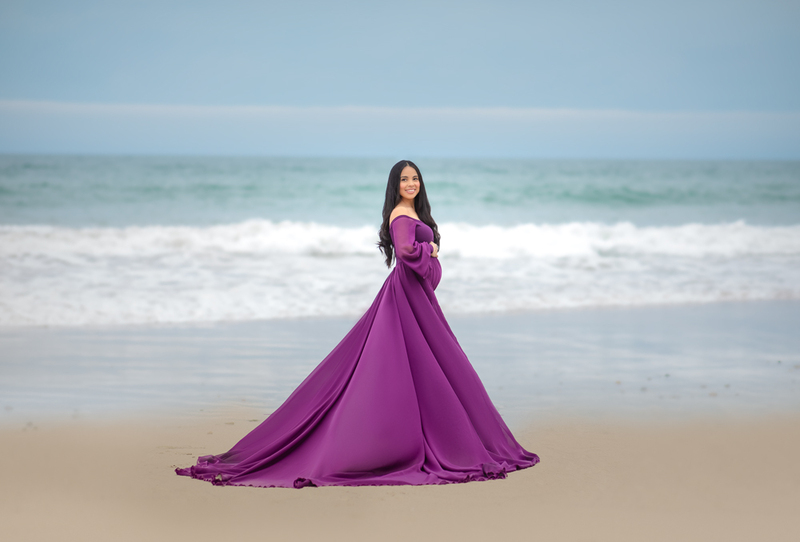 When committing to professional pregnant photography, it is much appreciated that you share thoughts and requests about what you want with the maternity photographer. If I photograph you with clothes, it's important that you choose clothes that emphasize shapes rather than disguising them. When photographing underwear, it is nice if you have several types and colors to chose from. If you want pregnancy photos without any kind of clothing, it is advisable to bring a robe for breaks. But we will of course provide one if you forget to bring your favorite. 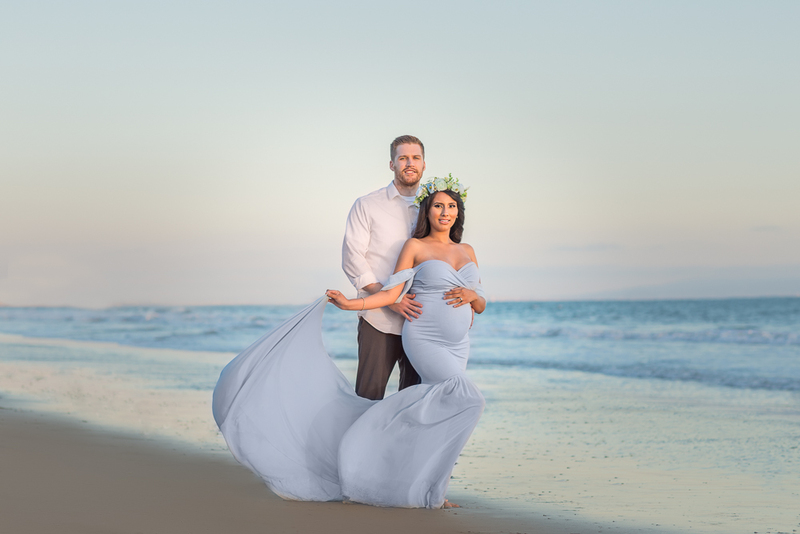 I use different lighting techniques, compositions and various cameras to create very special and expressive memories of your pregnancy. It is by all means okay to bring a family partner and any siblings to complement the session. 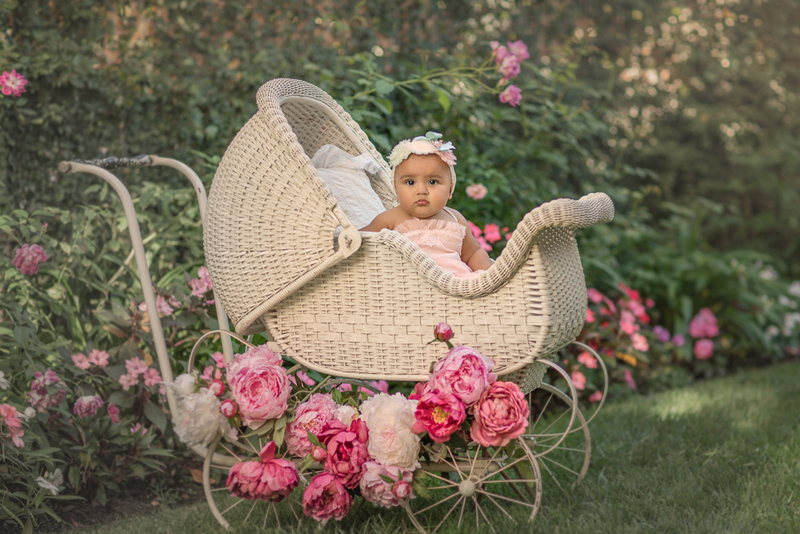 Oxana Alex specializes in Los Angeles family photography, maternity photography, and newborn/baby/child photography. 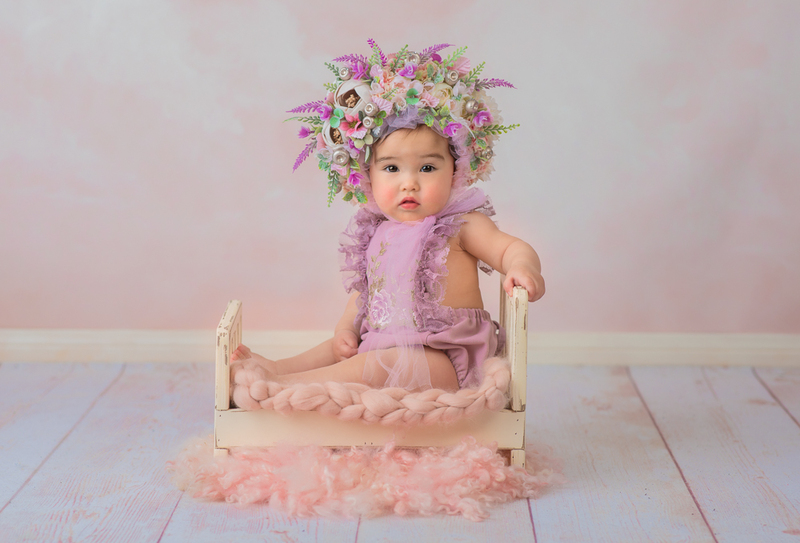 8-month-old milestone baby photography Los Angeles. This baby was quite the observer. She was very aware of her surroundings and what was happening around her. This baby was really taking it in, watching, learning and participating. 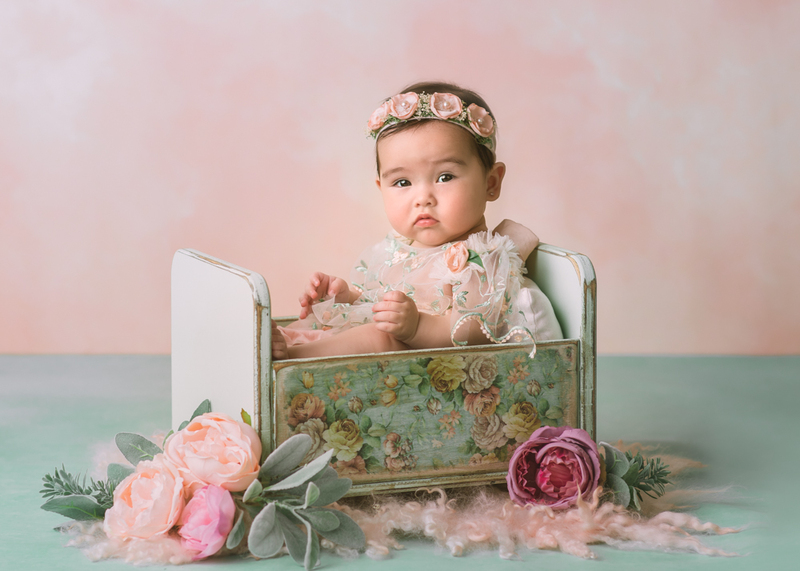 Happy being a model for this Los Angeles baby photographer and definitely not stressed out by the photo session (at least as long as her mother was present in the room). A bit of separation anxiety at this age is normal and actually an indicator of a good parent-child bond. Family bonds grow increasingly more important and the baby is more acutely aware of her surroundings and can spot things across the room. Eager to reach out and grab things. Captivated by textures and shapes, it is fun and exciting to touch and feel, especially tags and handles. Anything new and exciting. This age is increasingly about constant motion so it can be a challenge to get certain family photography images just right. Sometimes several takes are needed. But we are very used to that. Constant curiousity and exploration is key now that the baby can better eyball depth and distance, sit up and lean over to pick up toys. On the floor it is action that counts for the baby. Twisting and rocking, crouching, rolling and crawling. All in a hard day´s baby work. 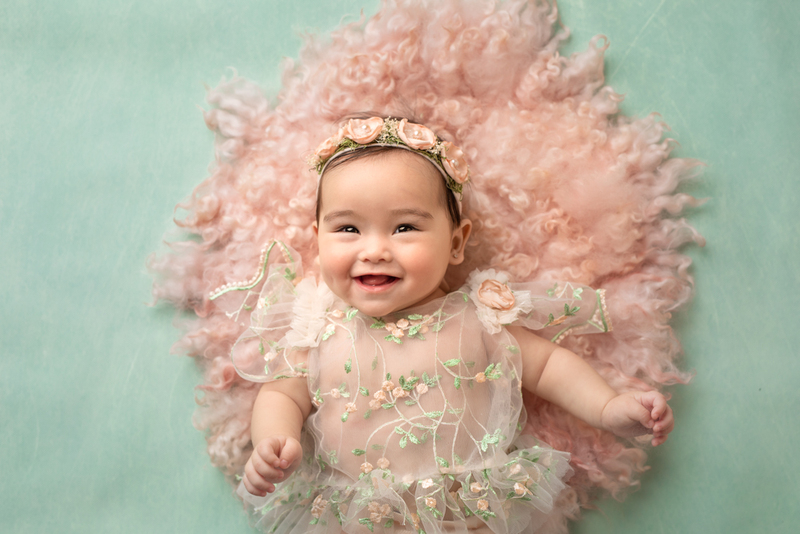 This baby photography model is a prime example of why children look great in bold colors and textures. 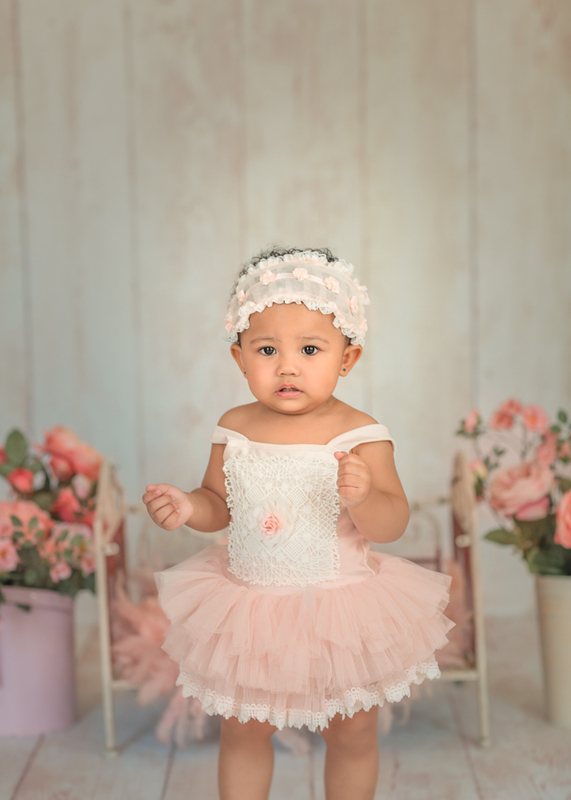 With a mischievous childish grin aimed at the proud mother and photo shoot crew this eight-month-old baby was eager to inspect and dominate every scene. 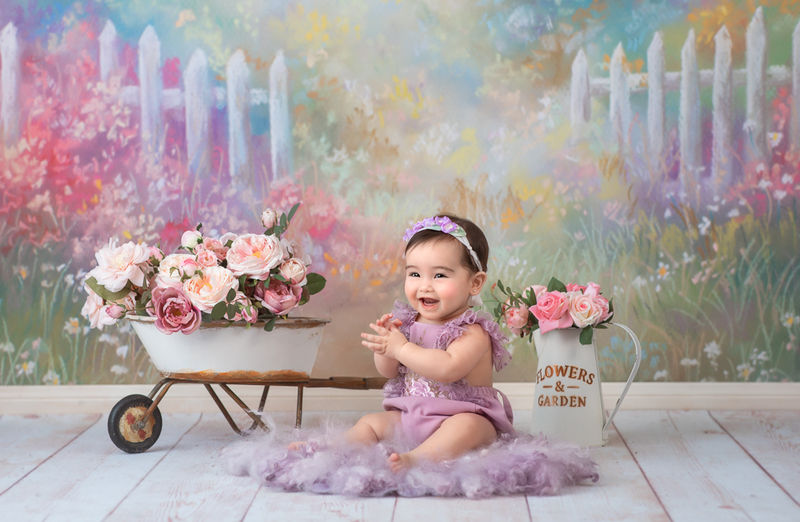 A truly happy baby camper checking out the background scenery, various props, flower bouquets and arrangments. 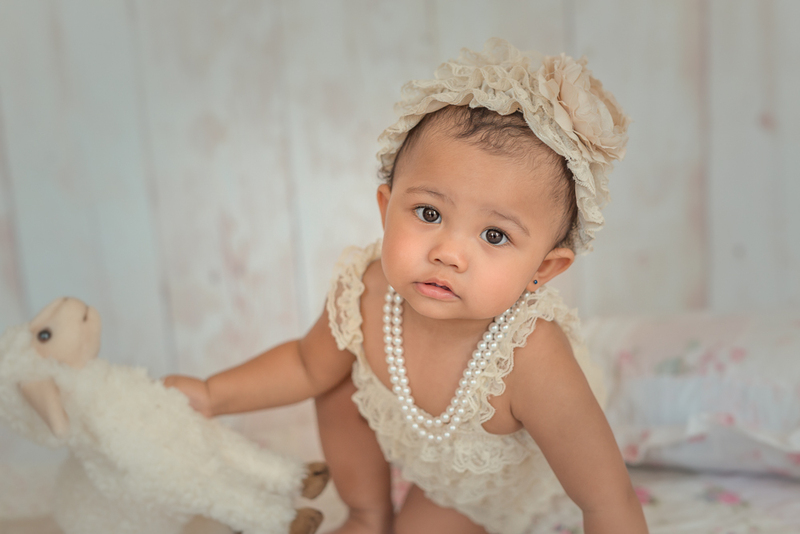 The preference being anything soft, playful and furry and things to hold onto, she was a big smile throughout the entire duration of the photo shoot session. No trouble changing clothing sets or wearing various head creations. It was all fun and play. With intuition, inquisitiveness and awe of the child, each set piece was inspected and deemed worthy for image inclusion by this high-spirited and alert 8-month-old. 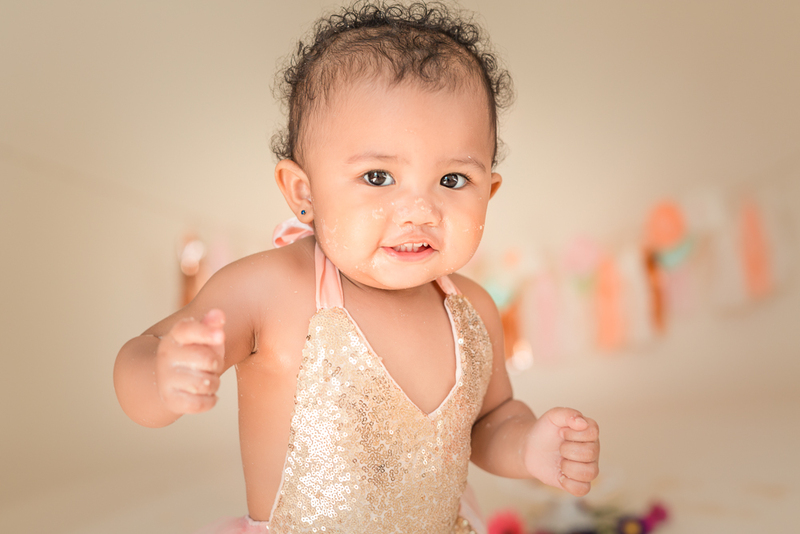 I hope to see the entire family back for a cake smash session here in my Los Angeles photography studio in the near future. 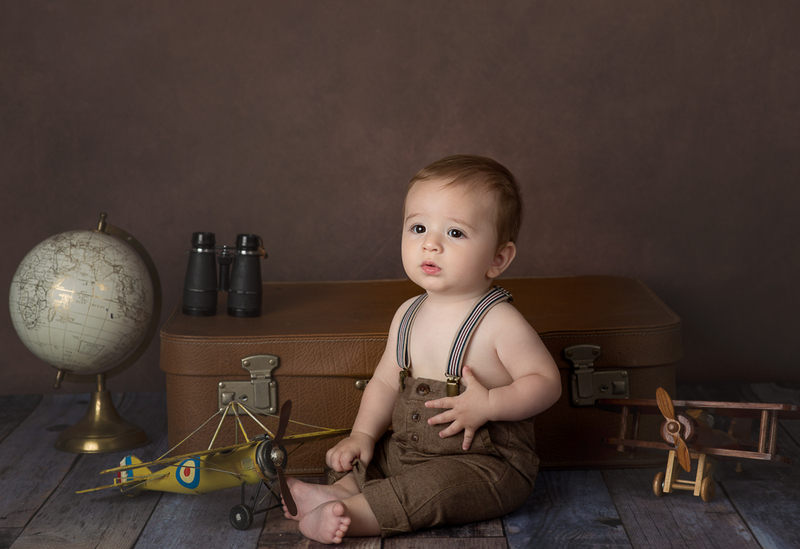 Oxana Alex is Los Angeles based photographer specializing in Maternity and Baby Photography. 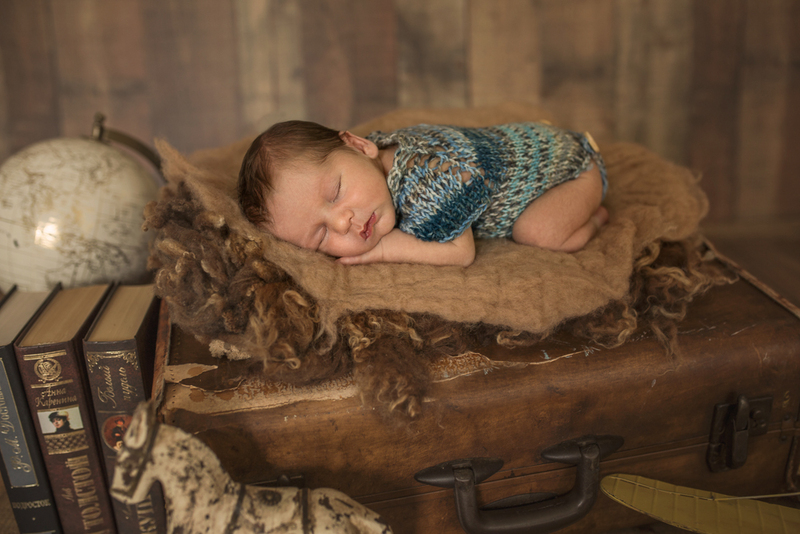 Fine Art Maternity and Baby Photography. 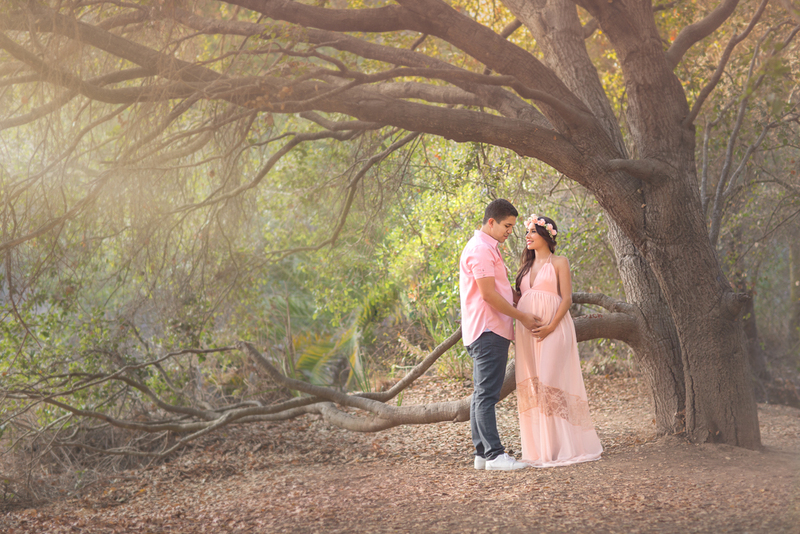 It was a gorgeous sunny and warm day at the end of April for Natasha’s maternity session. The weather has been so unpredictable in Los Angeles lately you never know when you will need to reschedule a session. Luckily for us we had a successful session. 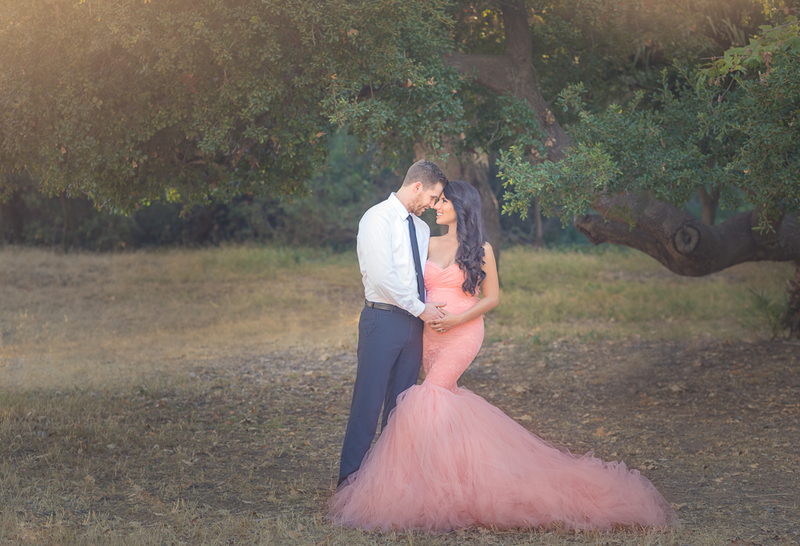 We chose to shoot at the Pacific Palisades park close to Santa Monica. 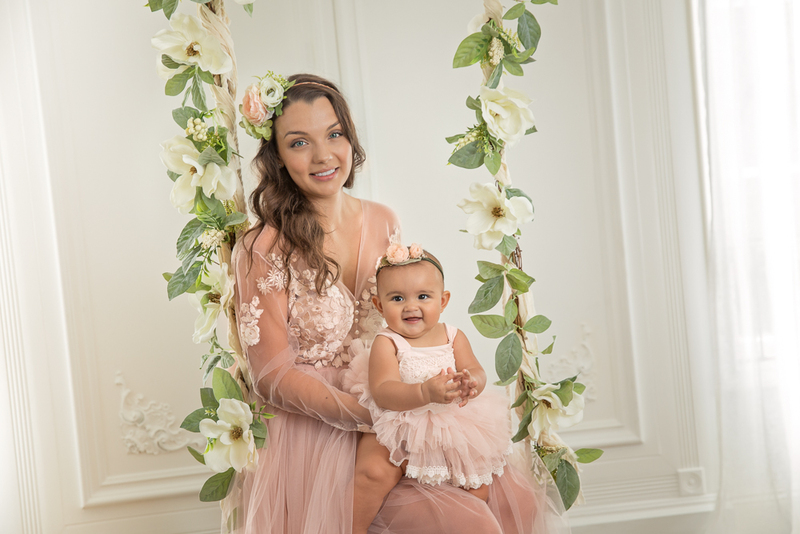 Natasha was 7 months pregnant with the twins, looking so gorgeous and looking very happy with absolute joy. We were joined by her husband for a family photos. . We styled Natasha in a deep royal blue dress from and a lace option from Taopan. All of the outfits complimented her beautifully. Natasha had her hair and makeup done by Tony, who i recommend to most of my clients. I always encourage clients to get hair and makeup done as it really does help pop a picture. Looking forward to meeting there babies in a few month.